Delhi Metro has hiked fares from May 10, 2017. Minimum ticket price has been revised from Rs.8 to Rs.10. The maximum fare has been revised from Rs.30 to Rs.50. 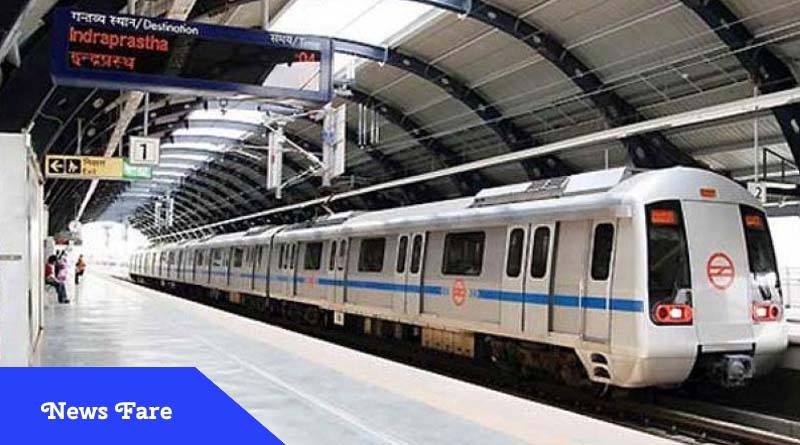 There is expected to be another revision in Delhi metro fares from October 2. 2017. The maximum Delhi metro fare may be revised to Rs 60 from the new Rs.50. Rest of the fares may also see some change.